This book explores important features of Indian classical modes: the structure of melody, the effect of the drone, ornamentation and intonation, the function of accidentals and the perception of symmetries. These are related to a well-documented survey of the evolutionary processes that have shaped the rags of today. 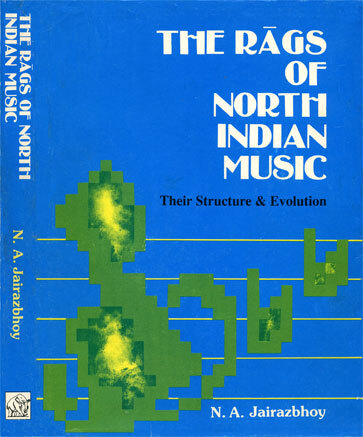 In this new edition, a new chapter “Introduction to Technical Terms” has been added for the benefit of those not so familiar with a theoretical approach to North Indian music. A CD of rags demonstrated by Vilayat Khan, (sitar) and Umrao Khan, (sarangi/voice) is also available.